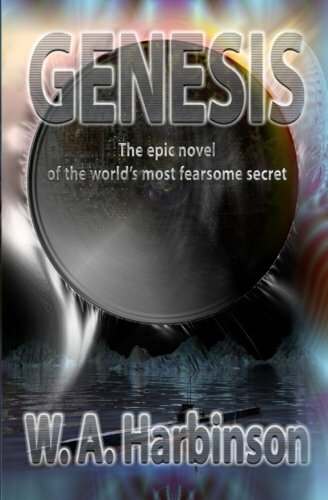 A new edition of the 1980 cult bestseller, GENESIS is a once-in-a-lifetime novel of searing terror and explosive excitement. There is a global conspiracy of such enormity that those who encounter even its outermost fringes are inevitably contaminated. A conspiracy based on incredibly advanced technology of 'Earthly' origin. A conspiracy dedicated to the eventual enslavement and subversion of humanity as we know it. A conspiracy stretching through time - across icy polar wastes and jungle hideouts... into the cold vacuum of space itself. A conspiracy poised to turn life on Earth into a chilling nightmare of living death. Unless... GENESIS is more - much more - than a gripping, frighteningly plausible story. It is the reading experience that will alter the way you look at your world... and your universe!